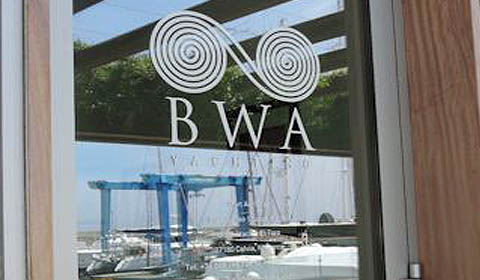 BWA Yachting, the leading worldwide marine yachting agency, has strengthened its client services in both Greece and Italy significantly after confirming alliances with both A1 Yachting and Luise Group. 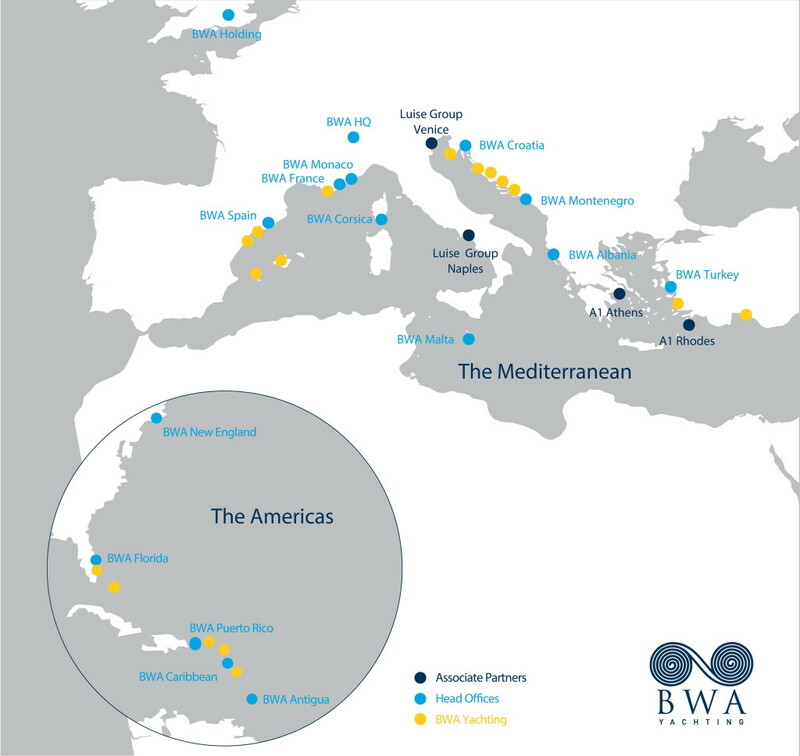 The organisation, which operates an unmatched network of offices all over the globe, will be able to expand its first-class client service thanks to the new deal, which will give them access to the best local agents in both countries.With a stronger presence in Italy and Greece, BWA Yachting now extends its Med yacht assistance services to Spain, France, Monaco, Corsica, Croatia, Montenegro, Albania, Turkey and Malta, giving it an unrivalled presence which benefits from alliances with trusted associated partners. 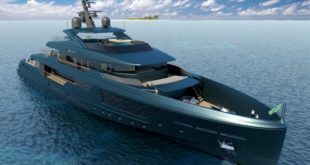 The deal will see BWA Yachting clients in the Mediterranean’s Greek and Italian waters given access to a huge range of services, including fresh provisioning and supplies, travel and transportation, hotel and restaurant reservations, on-board entertainment, helicopter and jet rental, itinerary planning, VIP concierge services, exclusive excursions, tourism arrangements, technical services and support, cruising, customs and immigration procedures, berth reservations, banking transactions, freight handling, courier service and bunkering. 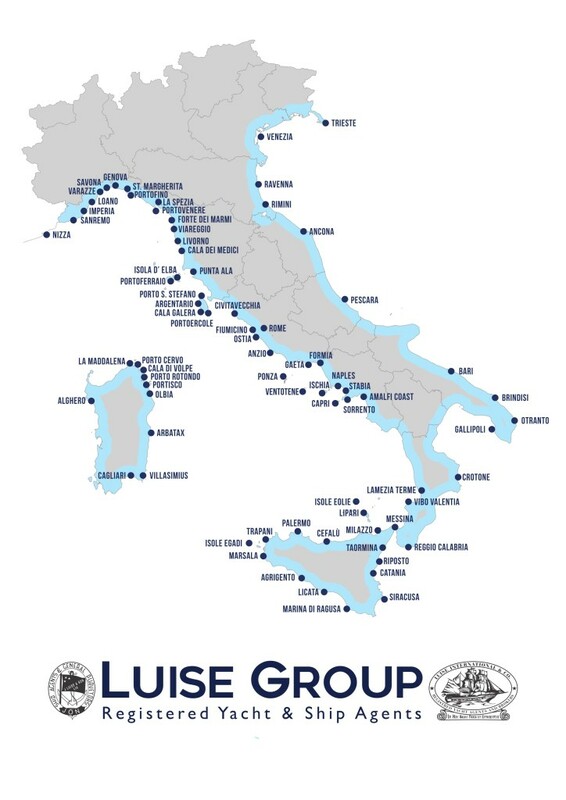 BWA Yachting’s clients will benefit greatly from the capabilities of Luise Group, which covers all of the most prominent and exclusive ports in Italy, including on several Mediterranean islands. 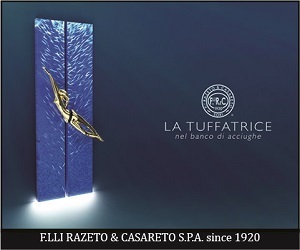 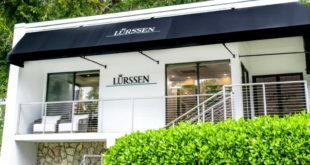 Luise Group, based in Naples but with a broad spread of offices, has a heritage in the yachting industry stretching back to 1847, making them an ideal synergistic partner for BWA Yachting. 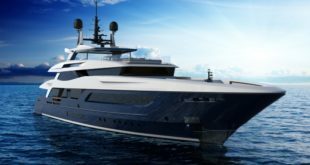 Their native knowledge is second to none, and they will reinforce BWA Yachting’s services with all-encompassing assistance, seven days a week. 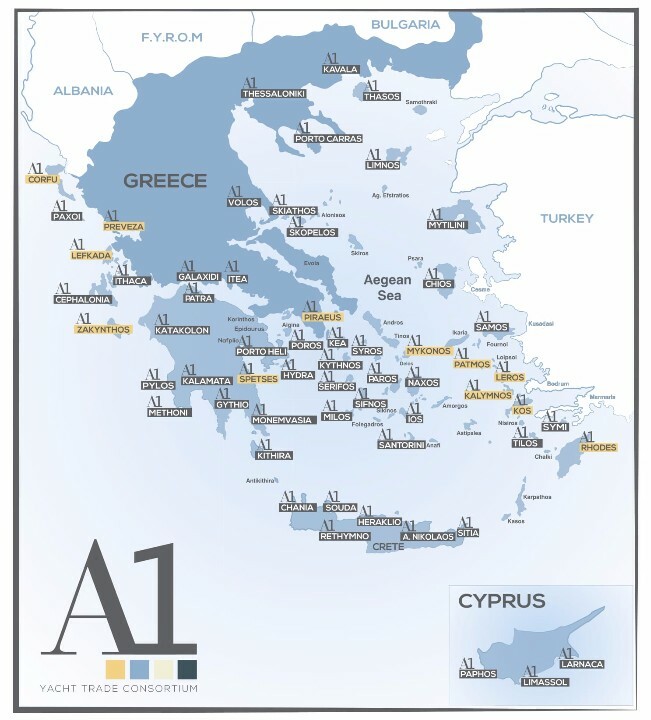 A1 Yachting is recognised as the largest agency of its kind in Greece, with experience stretching over two decades, and a presence on the ground which is spread over ten offices, covering the core areas of Athens, Rhodes, Corfu, and Mykonos. 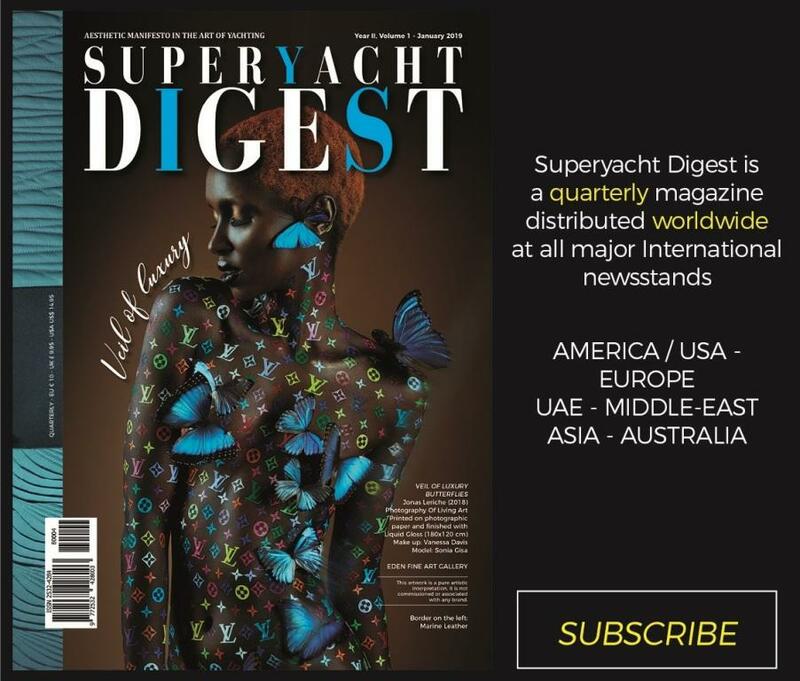 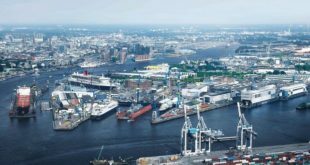 Clients will access the legal, practical and touristic local knowledge which is valued across the industry, benefitting from the concierge, brokerage, charter, management, refit and repair, and yacht provisions supplied by A1 Yachting in the agreed areas.